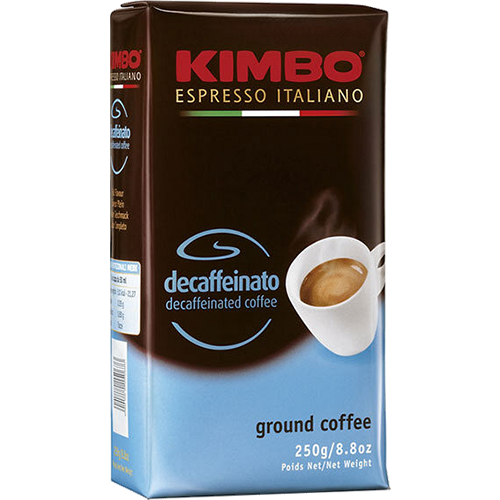 Kimbo Espresso Decaffeinato ground coffee gives a full taste. It's a real pleasure to drink this decaffeinated coffee and you can do it whenever you want. The coffee has a full taste and delicious aroma, all this without caffeine.